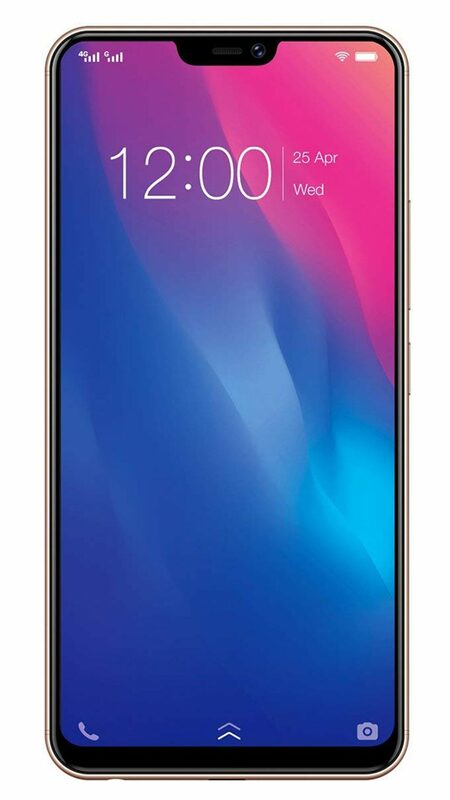 Vivo V9 Youth mobile features a 6.3 (16 cm) display with a screen resolution of 1080 x 2280 pixels and runs on Android v8.1 (Oreo) operating system. The device is powered by Octa core, 1.8 GHz, Cortex A53 processor paired with 4 GB of RAM. As far as the battery is concerned it has 3260 mAh. Over that, as far as the rear camera is concerned this mobile has a 16 MP camera . Other sensors include Light sensor, Proximity sensor, Accelerometer, Compass, Gyroscope.